Four clergymen seek to make sense of their mission in inner-city London whilst facing their own personal crises. There’s Lionel Espy, a cleric whose faith is wavering as his parishioners dwindle; tabloid-hounded gay vicar Harry Henderson; ‘Streaky’ Bacon, a genial reverend with a taste for tequila, and a charismatic young curate, Tony Ferris whose arrival is set to fan the flames, whilst his sexual relationship with his lover turns to ash. The day of judgement is at hand for all. 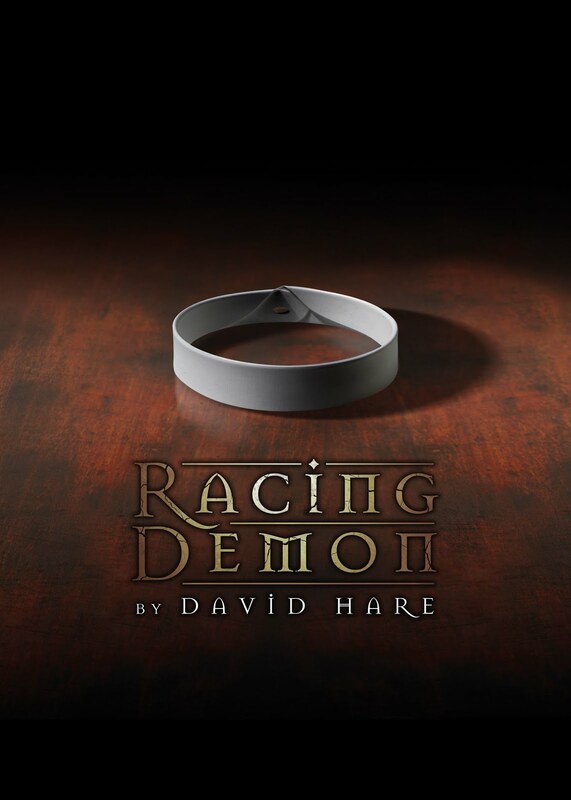 Racing Demon is the first production in Jonathan Church’s inaugural season as Artistic Director of Theatre Royal Bath’s annual Summer Season. The programme of five plays will also include Sand in the Sandwiches by Hugh Whitemore from Tuesday 11 July – Saturday 15 July, the UK Premiere of Alfred Hitchcock’s North by Northwest from Friday 21 July – Saturday 12 August, Looking at Lucian by Alan Franks from Thursday 3 August – Saturday 2 September and Alan Bennett’s The Lady in the Van from Wednesday 16 August – Saturday 2 September. David Haig (Lionel Espy) has previously performed at Theatre Royal Bath in The Madness of George III and King Lear. Other recent theatre credits include Rosencrantz and Guildenstern Are Dead (Old Vic), Blue/Orange (Young Vic), Guys & Dolls (Savoy Theatre) and Our Country’s Good (Royal Court), for which he won the Olivier Award. Notable film and television credits include Four Weddings and a Funeral, Witness for the Prosecution, The Thick of It and Mo. Jonathan Church succeeds Peter Hall as Artistic Director, who established the Theatre Royal Bath Summer Season in 2003 with his company’s annual residencies. 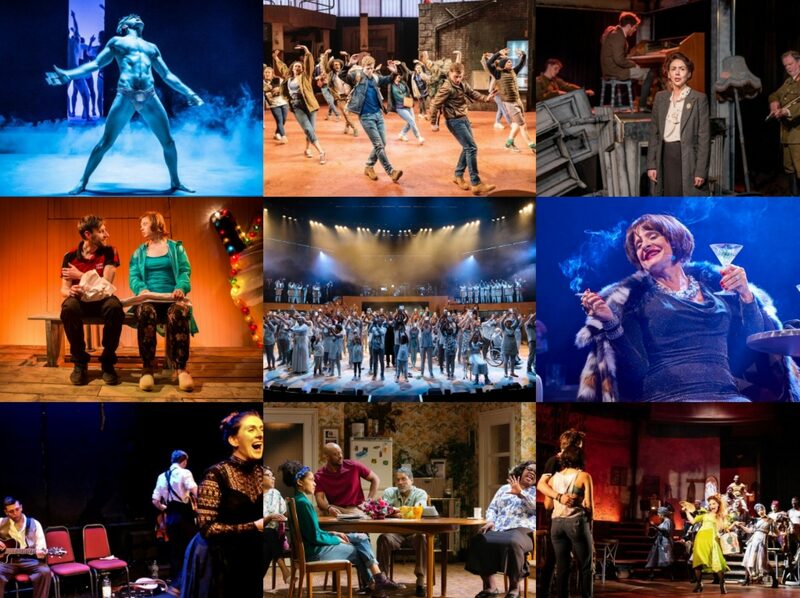 Church was previously Artistic Director of Chichester Festival Theatre, overseeing over 100 productions including Taken at Midnight, ENRON, Macbeth with Sir Patrick Stewart, Sweeney Todd and Gypsy. Following his departure from Chichester Festival Theatre, Jonathan Church set up his own independent production company, which he will continue to lead alongside his new position at Theatre Royal Bath. David Hare is one of the UK’s foremost playwrights and screenwriters with plays including The Judas Kiss, Skylight, Amy’s View and Plenty. He received Academy Award nominations for his adaptations of The Hours and The Reader. And as a Brucie bonus, here’s a look at Mr Billie Piper as was in the forthcoming The Real Thing from the autumn in Bath.